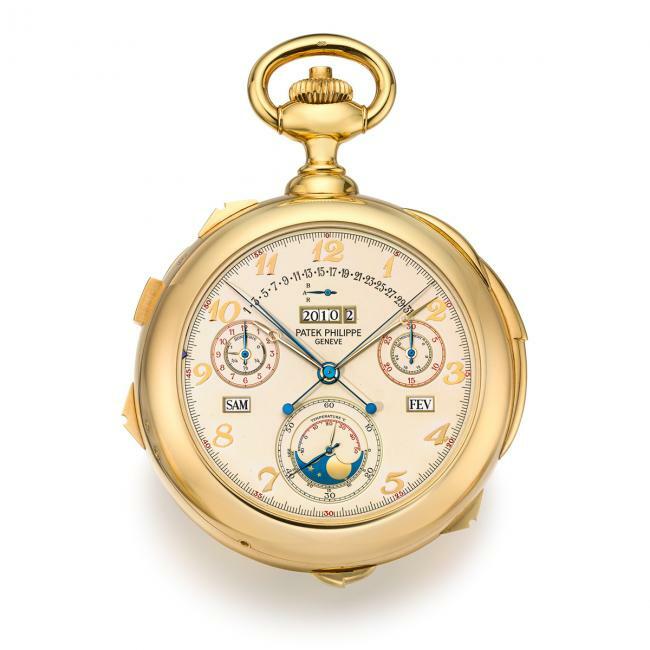 The “Calibre 89” is the most complicated watch ever made by Patek Phillipe and this spring, at Sotheby’s Important Watches sale in Geneva, it will go under the hammer. 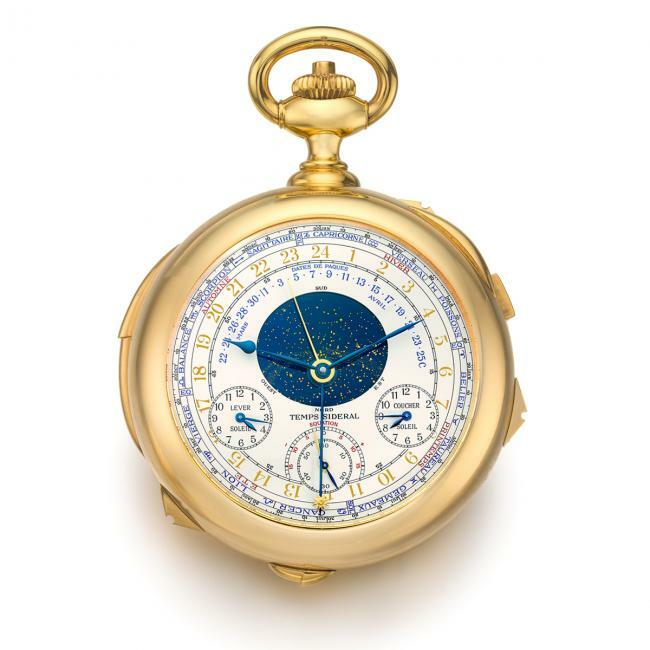 Sotheby’s set the estimated price between CHF 6.5-10 million, but if take into consideration the auction of another famous Patek Philippe, the Henry Graves Supercomplication, that one was expected to fetch in excess of 16 million and it was sold for 23,237,000 Swiss Francs, so I would not be surprised if it will actually sell in the CHF 15-20 million range. It was in the early 80’s, then Patek Philippe president, Philippe Stern commissioned Jean-Pierre Musy, a movement developer, to create the most complicated watch in the world to celebrate the 150th anniversary of the company in 1989. Musy brought a new way of developing movements, spending countless hours on drawing and planning everything on paper. In the beginning, the watchmakers were sceptical that such a complicated watch can be realised based on drawings, but after thousands of such drawings as the deadline was approaching the project started to take shape thanks to several prototypes. The Calibre 89 has 33 Complications, nine more than the Henry Graves watch. A regular watch is supposed to show the seconds, the minutes and the hour of the solar time. As soon as there are other functionalities added, we can talk about complications. When it comes to complications there are three main categories, acoustic indicators (minute repeaters, alarm, etc), astronomic indicators (lunar phase, sunrise and sunset, etc) and finally time measurement functions (chronograph). When a watch combines all these three types of complications, it is called a grand complication. The Calibre 89 weights 1,100 grammes and with a diameter of 88.2 mm and comprising 24 hands, 2 dials, 8 disks, 61 bridges, 129 jewels, 184 wheels, 332 screws, 415 pins and 429 mechanical components, the watch is comprised of 1,728 hand-made parts. In addition to the complex calendar functions, including a tourbillon escapement and an astronomical sun hand, the watch features a unique calendar which displays the date of Easter every year, a complication developed from scratch. Overall the project took nine years: five years of research and development and four years to produce it. During nine years there were nine engineers and watchmakers assigned to this task. The Calibre 89 had to be disassembled and reassembled several times, in order to fine tune everything to perfection. Conceived during the most difficult decade of the Swiss watch industry, it will be interesting to follow its valuation today, when the road starts to be bumpy again for the Swiss watchmakers.